The new Junior's Produce in the old Canino's spot at the Houston Farmer's Market. Photo courtesy of Junior's Produce. 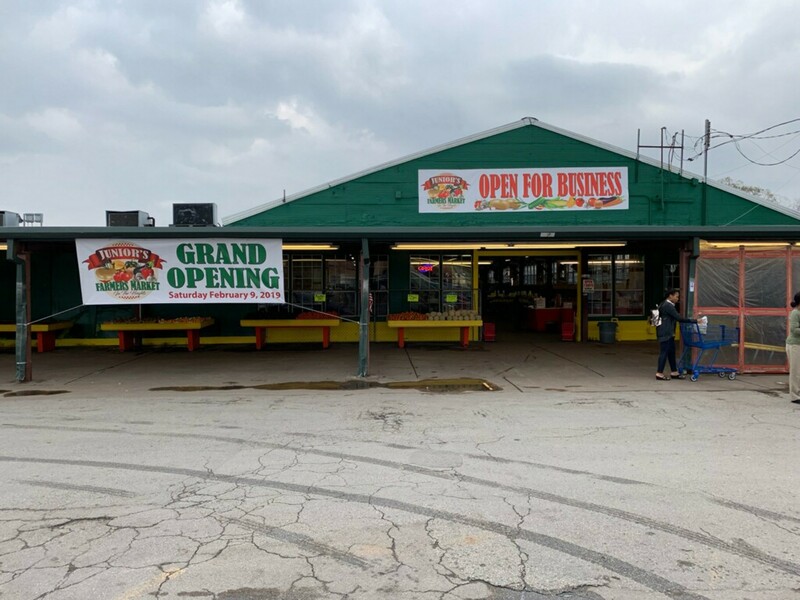 Junior’s Produce’s hours are from 6 a.m. to 6 p.m. For more information, call (713) 360-7295.